MOSHI MOSHI NIPPON FESTIVAL 2018 in SHIBUYA will be held in March, just two months from now. But what kind of event is MOSHI MOSHI NIPPON FESTIVAL? Let’s take a look at past events and see the kind of exciting things you can expect to experience there. What is the MOSHI MOSHI NIPPON FESTIVAL? The MOSHI MOSHI NIPPON FESTIVAL is an event centered around Japanese fashion, music, anime, food and lifestyle. It’s part of the “MOSHI MOSHI NIPPON” project which aims to promote and deliver Japanese pop culture to the world from fashion to music, food, anime and more. The first festival was held in 2014 and saw more than 15,000 people attend, and since then the attendance rate has increased every year. 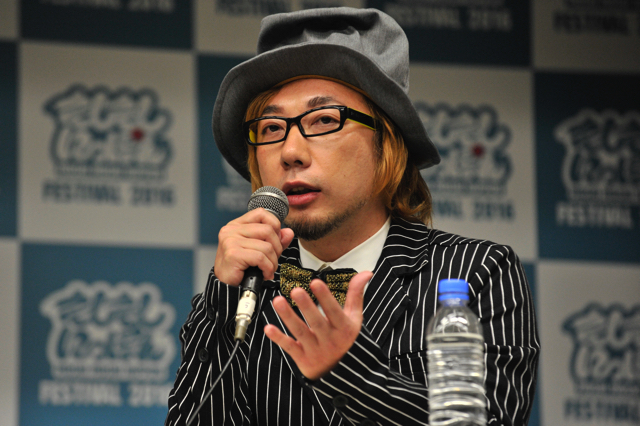 The festival has also been taken out of Tokyo and overseas on a world tour. The MOSHI MOSHI NIPPON FESTIVAL has seen performances from some of the most popular artists in Japan, including CAPSULE, an electronica duo that includes Yasutaka Nakata, who are a prominent existence in the club scene around world; and Kyary Pamyu Pamyu, a pop icon and international sensation. 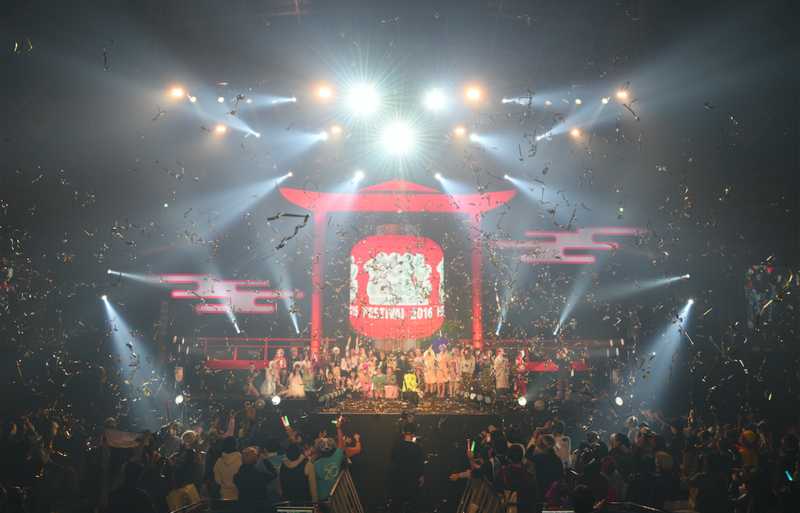 In 2016, iconic Japanese idol group Dempagumi.inc, as well as RAM RIDER – an artist active in many fields including as a DJ, producer and music provider – took to the stage, along with a host of other artists also popular inside and outside Japan. The festival showcases the charm of Japanese culture with performances from a diverse range of groups, such as ouen-za, who use original choreography in the form of traditional Japanese dancing to create a unique kind of performance; TAKARABUNE, who perform Awa Dori to give life to a new Japanese artform; and KIRIE, who put on art performances based on Japanese myths and fairy tales. Experience traditional Japanese culture hands-on by getting dressed in traditional Japanese clothing or trying out the Awa Odori dance. 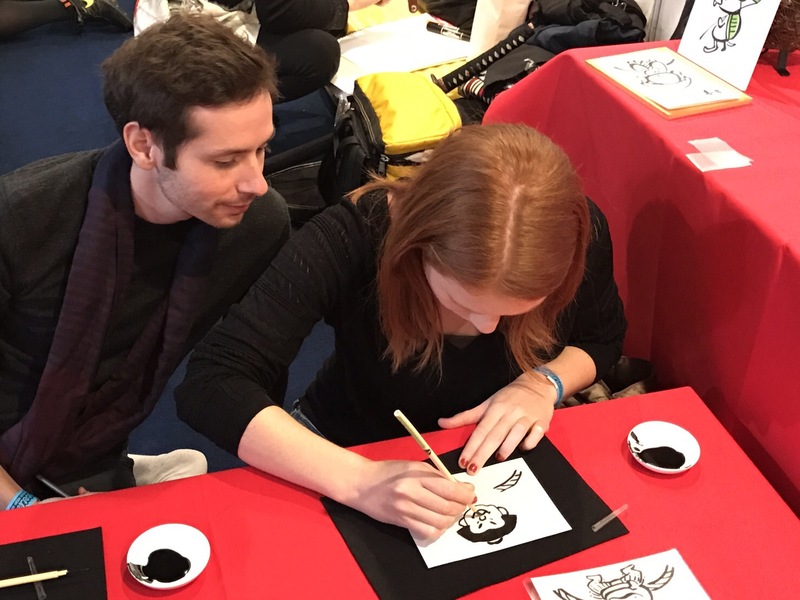 Try your hand at a calligraphy lesson or traditional Japanese wagakki instruments, get painted in yuzen komon body art, or see ink wash paintings. There’s plenty of workshops for everyone to enjoy, whether you’re a foreign tourist or Japanese local, all of which embrace the old days of Japanese culture. The Symposium gathers brings a diverse selection of prominent figures from managers and cultural figures to creators and musicians for talk sessions. Hear from the top dogs of various industries – including managers who are successful around the world and prominent in the inbound and outbound marketplace – and their thoughts on the Tokyo of today, Japan in the future, and how Japan should promote the charm of its culture overseas. 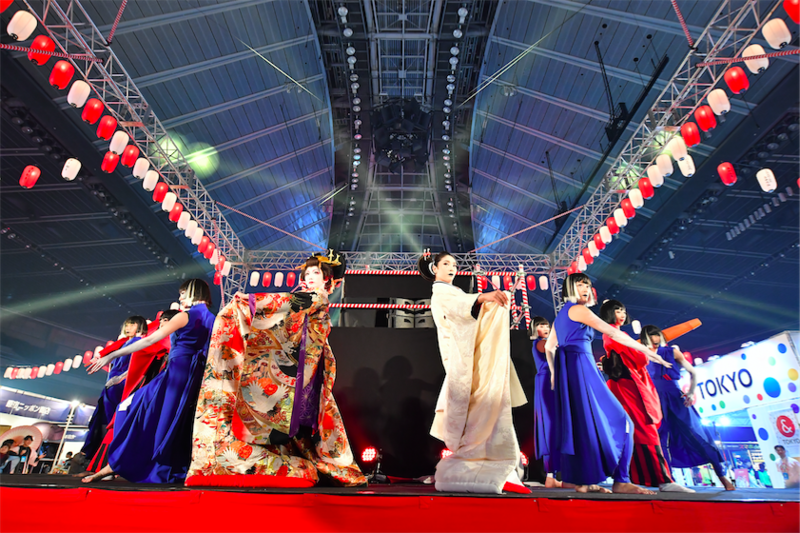 Until last year, the MOSHI MOSHI NIPPON FESTIVAL has been annually held at the Tokyo Metropolitan Gymnasium. But that’s about to change this year as we up our game and take the event around Harajuku and Shibuya. This year’s festival is fittingly titled MOSHI MOSHI NIPPON FESTIVAL 2018 in SHIBUYA, so expect to see us delivering Japanese culture to the world from Harajuku & Shibuya. The festival is free for foreigners, but you’ll need to register in advance. Registration is now open. We’ll be rolling out more details about the event via the MOSHI MOSHI NIPPON website and across our social media, so follow us and keep up to date so you don’t miss anything!